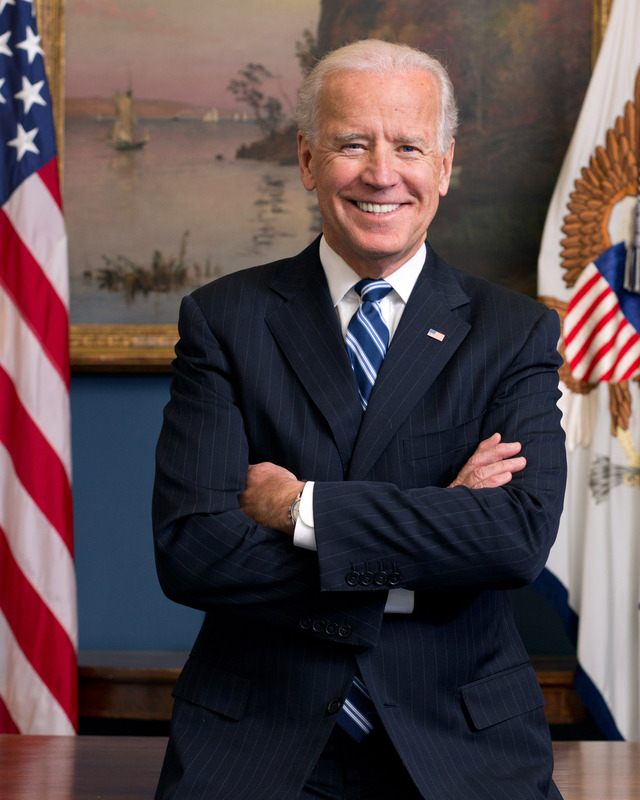 News Americas Now, New York, NY, June 24, 2014- United States Vice President Joe Biden recently announced the launch of the Caribbean Energy Security Initiative. The initiative consists of a portfolio of activities designed with the objective of supporting the Caribbean on energy. The Caribbean Energy Security Initiative includes (i) increasing access to finance, good governance and diversification, (ii) transforming the Caribbean, one island at a time and (iii) maximizing the impact of existing donor efforts. According to the statement from The Office of The Vice President, the Overseas Private Investment Corporation—OPIC—will dedicate resources to the Caribbean to facilitate deals that match U.S. government financing with strong energy projects. And since investment depends on good governance in the sector, in the form of stable and transparent policy, regulatory, and legal regimes, the United States will work in close cooperation with other donors to support and accelerate regional efforts to develop and implement new regulatory models. This, in turn, will open the door to greater energy diversification, which can improve energy security through a reduced dependence on a single energy source. The United States will partner with any individual country committed to achieving an energy sector transformation to provide a comprehensive package of strategic planning and technical assistance. This program will demonstrate the impact of a comprehensive, integrated approach to energy sector transformation and will create a model that can help inform similar efforts elsewhere in the region. A number of bilateral, multilateral, and NGO organizations are funding technical and policy assistance programs throughout the Caribbean. Many of these activities could be strengthened through greater coordination and identification of shared priorities.